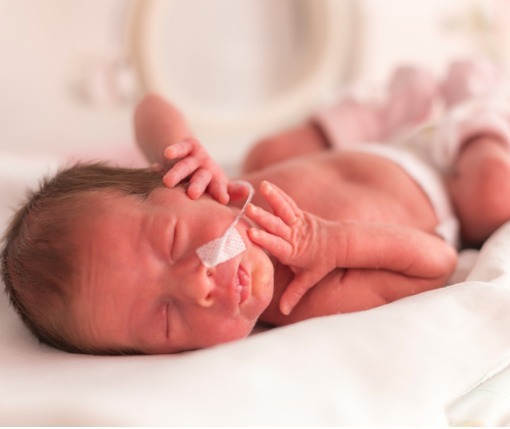 For over 30 years, the Neonatal Research Network (NRN) has provided critical research on babies admitted to Neonatal Intensive Care Units in order to improve the treatment and health outcomes of critically ill infants. Funded by the Eunice Kennedy Shriver National Institute of Child Health and Human Development (NICHD), part of the National Institutes of Health, the NRN has made significant contributions to newborn health. The NRN is made up of 15 academic medical centers across the country. RTI will continue to play a pivotal role in enhancing NRN studies by providing biostatistical leadership, data management, and logistical services to support the NRN mission of investigating the safety and efficacy of treatment strategies for newborn infants. Impressive advances in neonatology have occurred over the previous half century, with substantial contributions from the NRN, and RTI as its DCC. However, there is continued need for targeted and rigorous multicenter research to develop better, evidence-based, and broadly applicable treatment and management strategies for neonates that improve long-term rehabilitation and outcome. Over the next 5 years of this award RTI will maximize the productivity of the NRN by collaborating in the development of multicenter studies with innovative trial designs and statistical methods that address the unique challenges in neonatal research.